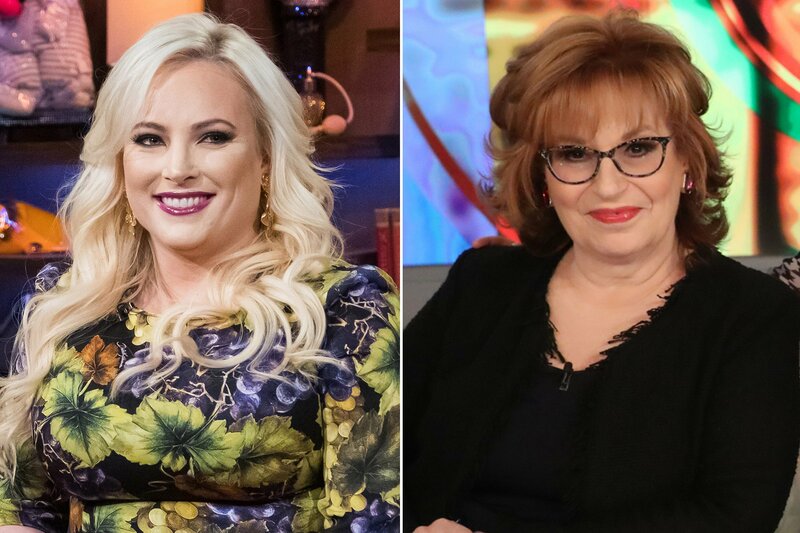 Contrary to what “The View” audience may think, Meghan McCain and Joy Behar are one and the same. The conservative commentator, who regularly has contentious debates with Behar, explained that when the cameras are off, the two put their differences aside. And the ABC show, which dedicates several segments to hashing out occurrences in the Trump administration, requires prep for McCain and Behar’s daily face-offs. “I go into battle every day knowing that she is smart, she knows her talking points [and] she watches as much cable news as I do,” she told Cohen. “We always make up, I promise,” McCain added. 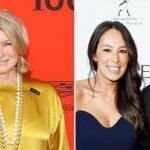 The TV personality also assured Cohen that she’s buried the hatchet with Bravo star Teddi Mellencamp, who she deemed “boring” in a prior appearance on the late-night show.